Bruce sees architecture as a tradition that should recognize the value of what has come before. In his view, architecture needs to be a “good neighbor” to other buildings and contribute to the order, harmony, and beauty of a city. Knowledgeable and an excellent synthesizer of information, Bruce enjoys the exchange of ideas about design concepts. To that he adds the practical skills of sketching, follow-through with clients and working easily and collaboratively with consultants and contractors. 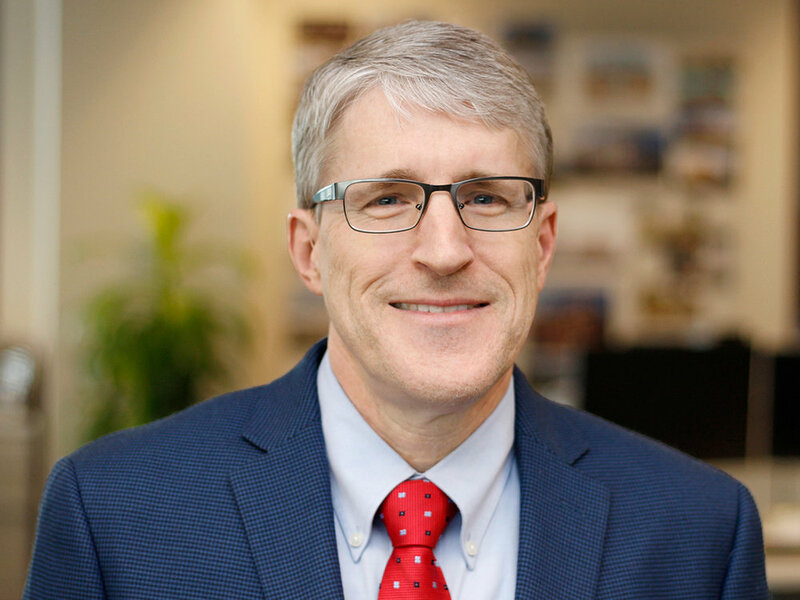 His 33 years of experience include renovations of senior-living communities, a large, five‐story multifamily project in Chicago, townhomes, a direct-entry building, and HUD funded senior living apartments. He has a Bachelor of Science in Architecture from North Carolina State University and a Master of Architecture from Georgia Institute of Technology. Bruce is working to develop a team mission statement and helped lead the studio team to develop a statement that aligns with NBA’s mission and vision.